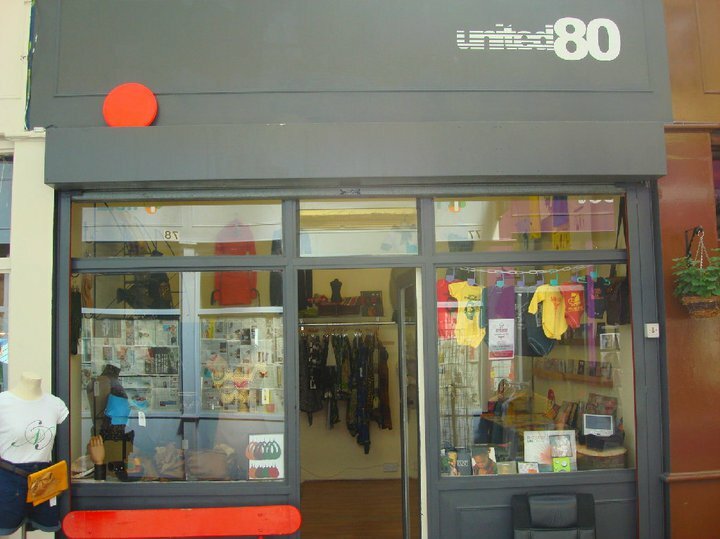 On Friday, December, 11, independent boutique, United80, became KampInd’s first London-based stockist. 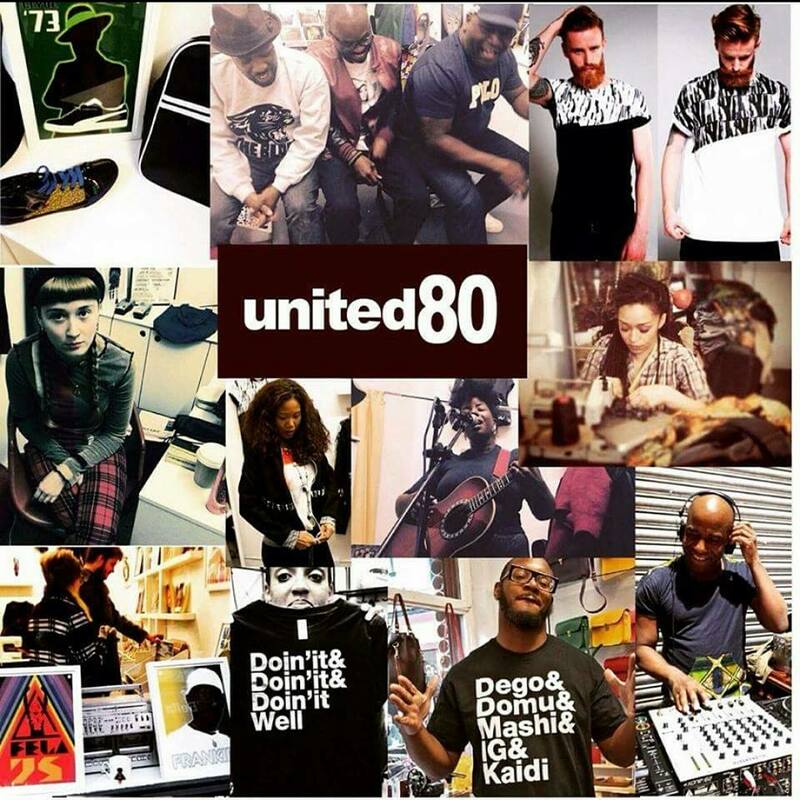 Known as the home for independent emerging brands covering music, art and fashion, we’re excited to set up shop. Nestled in vibrant Brixton Village, it’s *THE* place to find foods and handmade crafts representing the world’s cultures. What are some independent brands you love? Please share in the comments below. The ArtFullness Project is KampInd’s U.S. Distributor, so you can find and order their products here. Jacqueline Lara is president of Mpact PR, LLC. She specializes in helping entrepreneurs and artists share their stories and art with the media and new audiences. She is also creative architect of The ArtFullness Project, which explores the intersection of art and business through creative projects and visual content. Subscribe for curated arts news!